On a recent trip to Montreal, I traversed the city in search of Leonard Cohen. From the old harbor to Mount Royal, traces of the poet and singer can be found by those who know where to look. Leonard's music and poetry provide clues about his life in Montreal and also offer hope to a darkened world. 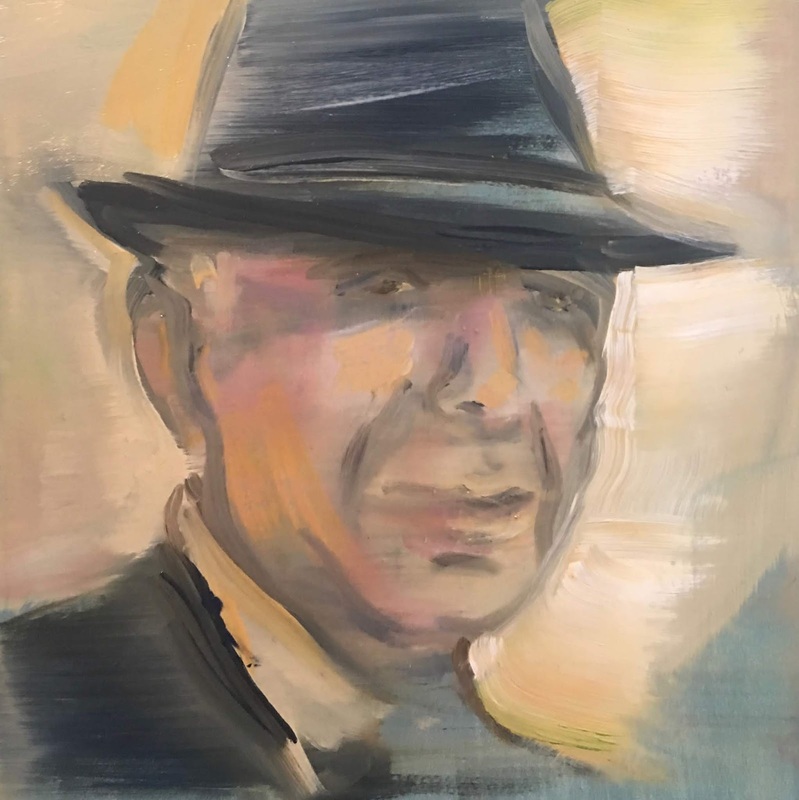 I put the finishing touches on my latest painting of Leonard Cohen on September 21st - the anniversary of Leonard's birth. 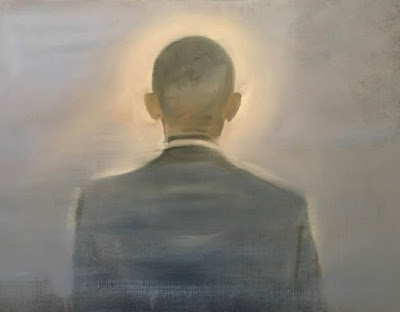 - “Tower of Song (Leonard Cohen)” will be exhibited at The Other Art Fair in Chicago from September 28-30, 2018. It's September 21st Again. Did You Remember?